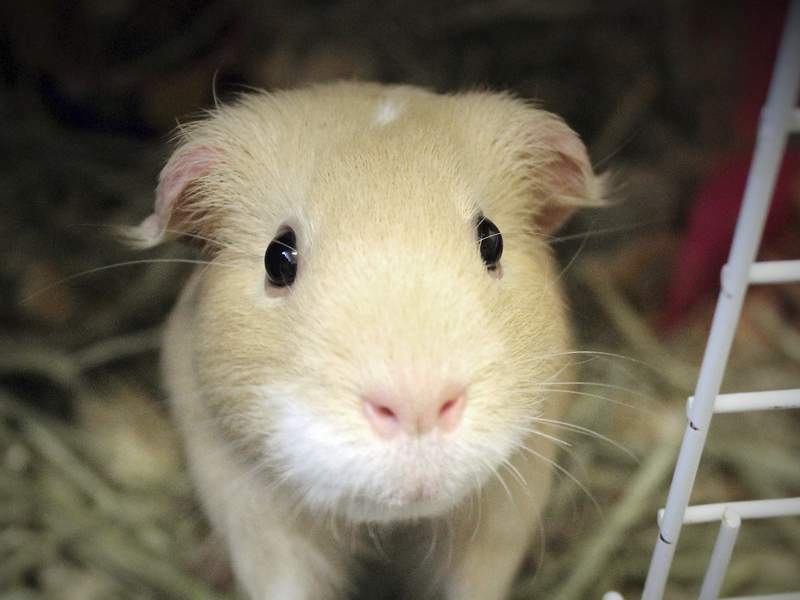 Animal Care & Control Blondie is a 2-year-old unaltered female guinea pig that can be adopted for $25. For more information on other guinea pigs or rabbits, call 427-5502 or go to www.fwacc.org. 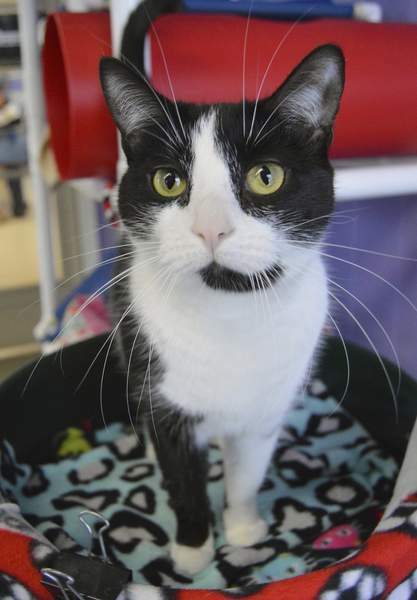 Allen County SPCA Mama Kate is a spayed 1-year-old domestic shorthair/mix who has not been declawed. If you’d like more information, contact Allen County SPCA, 4914 S. Hanna St., at 744-0454 or www.acspca.org. 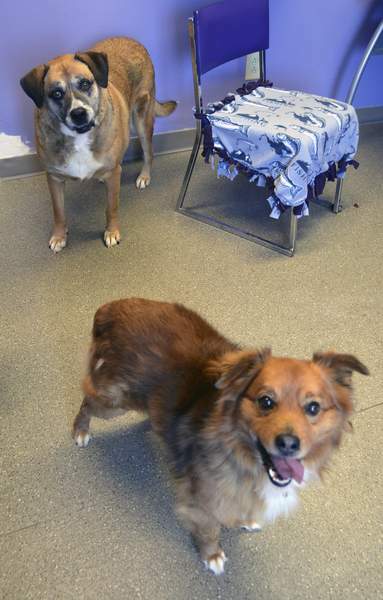 Allen County SPCA Sarge, a neutered 8-year-old mixed breed, and Sicily, a spayed 9-year-old mixed breed, have spent their lives together and can be adopted together for $100. For more information, contact Allen County SPCA at 744-0454 or www.acspca.org.